Todd Snyder has over 30 years of legal, financial and due diligence experience. Prior to joining Snyder Kearney, he was a co-president of SK Research, LLC from March 2014 until January 2016, and the founding partner of Snyder Kearney Law Firm LLC (formerly Snyder Kearney LLC) from 2004 until March 2014. Before founding Snyder Kearney, Todd’s experience includes practicing corporate and securities law, and acting as the Vice President of Due Diligence for a registered broker-dealer. 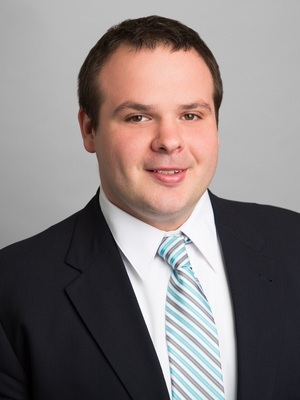 Todd is admitted to practice law in the State of Maryland and the District of Columbia and is licensed as a Certified Public Accountant in the State of Maryland. Todd holds a JD, a BA in Economics and a BS in Business. John Kearney has more than 30 years of legal and financial experience. Prior to joining Snyder Kearney, LLC, he was a co-president of SK Research, LLC from March 2014 until January 2016, and a partner in Snyder Kearney LLC from 2004 until March 2014. 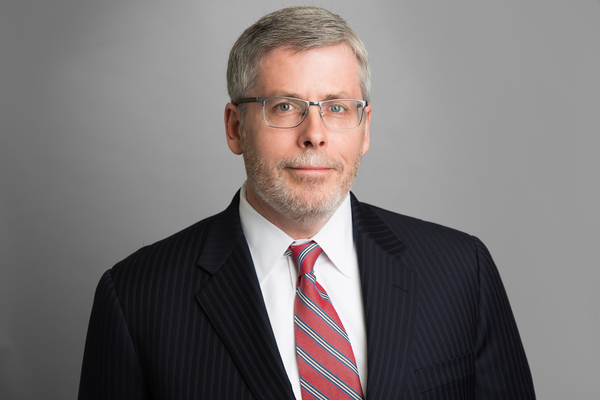 For the 12 years prior to joining Snyder Kearney, he was a partner with the law firms Blank Rome LLP and Dyer Ellis & Joseph PC, and an associate with Venable LLP. At each of these firms he was involved in the corporate and securities practice, where he advised clients in connection with securities offerings, SEC reporting, and other transactions. From 1984 until 1992, John was a Branch Chief and financial analyst in the SEC’s Division of Corporation Finance, where he was responsible for the review of filings made by REITs, other real estate programs, and equipment leasing programs. John is a licensed attorney (Maryland and the District of Columbia), and holds a JD (with honors), an MBA in Finance, and a BA in Economics. Kevin Eades has more than a decade of legal and due diligence experience. 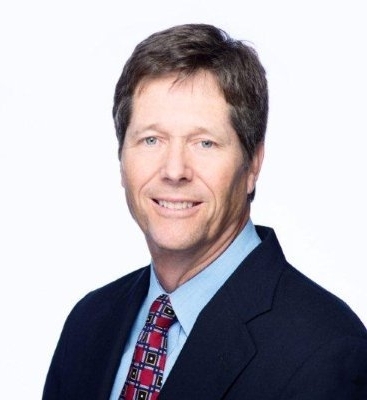 His practice is focused on the representation of registered broker-dealers in connection with their due diligence of public and private securities offerings, with a concentration on non-exchange traded public real estate investment trusts and business development companies, and private real estate offerings. Prior to joining Snyder Kearney, Kevin was a managing director of SK Research, LLC from March 2014 until January 2016 and an associate attorney at Snyder Kearney Law Firm LLC (formerly Snyder Kearney LLC) from 2006 until March 2014. Kevin is admitted to practice law in the State of Maryland. Todd Phelan has nearly 15 years of legal, financial and due diligence experience. Prior to joining Snyder Kearney, he was a senior vice president of SK Research, LLC from March 2014 until January 2016, and an associate with Snyder Kearney Law Firm LLC (formerly Snyder Kearney LLC) from August 2009 until March 2014. Before that, Todd was an associate in the capital markets group at a large law firm in Washington, DC, where he worked on structured finance transactions for major investment bank and private equity clients, financing transactions and securities offerings for the U.S. Small Business Administration. He spent the first five years of his career with a division of Thomson Reuters, from July 1999 to July 2004. Todd is a licensed attorney in New York and the District of Columbia. Dan Wolfe has 10 years of legal and due diligence experience. Prior to joining Snyder Kearney, he was a senior vice president of SK Research, LLC from March 2014 until January 2016, and an associate attorney with Snyder Kearney Law Firm LLC (formerly Snyder Kearney LLC) from 2010 until March 2014. From 2007 to 2009, Dan was an associate with a boutique law firm in Washington D.C., where he advised financial institution clients on corporate and securities matters. Dan is admitted to practice law in the State of Maryland and the District of Columbia. Alfredo Gomez has more than 15 years of financial experience, including over a decade in alternative investment due diligence. He leads initiatives in enhancing and developing adviser-focused research products for alternative investments, including interval and other closed-end funds, non-traded REITs, and non-traded BDCs. Prior to joining Snyder Kearney, he served in various capacities at National Planning Holdings (NPH), an independent broker-dealer network, between January 2005 and February 2018; most recently he served as head of alternative investment research and due diligence. He was a registered representative and insurance agent from 2002 to 2004.